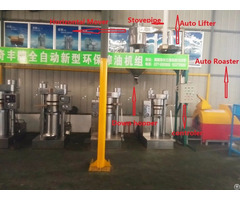 Qifeng Machine is an experienced manufacturer & exporter that devotes to supplying safe, no harm, durable and humanistic Oil Press, Screw Oil Expeller, Hydraulic Oil Press, Cylinder Roaster Machine for its customers, with reasonable prices, punctually delivery. Leaning on these, the factory grows rapidly since its establishment in 1999. 1. 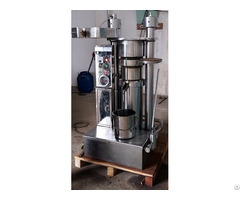 Hydraulic Oil Press: including 9kgs, 13kgs,17kgs and 25kgs specifications. 2. 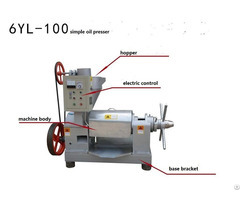 Screw Oil Expeller: Screw Hot Oil Expeller, Screw Cold Oil Expeller, Screw Cold & Hot Oil Expeller, Standard Screw Oil Expeller, Simple Screw Oil Expeller etc. 3. 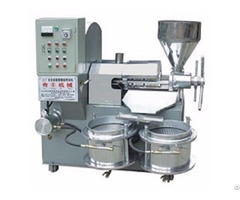 Baking/cooking Machine:CYG-20,40,60,80,100,120,160. 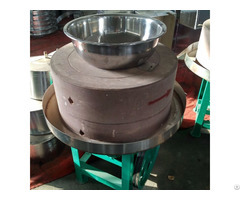 Material Stainless Steel/ Carbon Steel, Fuel: firewood, power, gas. 5. 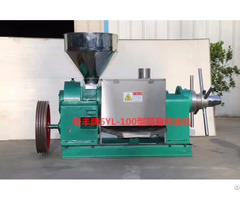 Sheller/shucking machine for peanut, sunflower seed etc. 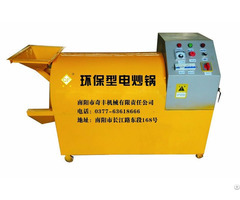 QiFeng Machine is also an ISO9001 certificated firm and gets good reputation at Europe market. Price Info: supplying reasonable and more competitive prices for its customers. 1. Europe: Northern Europe, East Europe, West Europe, Russia, Rumania, Hungary etc. 2. America: Mexico, Brazil, Venezuela etc. 3. Asia: India, Kazakhstan, South Korea, Australia etc. III. Samples or small batch products services. IV. 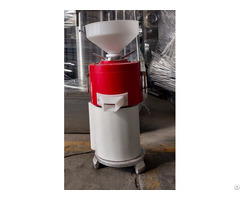 Products in-stock enable faster shipping or by train. 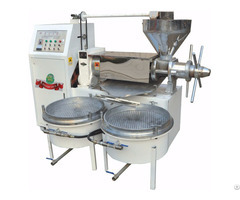 All inquiries and orders handled in strict confidence. Your suggestions are welcome at any time!